PowerPoint has a wide range of great preset shapes, but not an exhaustive collection. This is why you’ll appreciate the ability to create a custom shape tailored-made for your presentation. 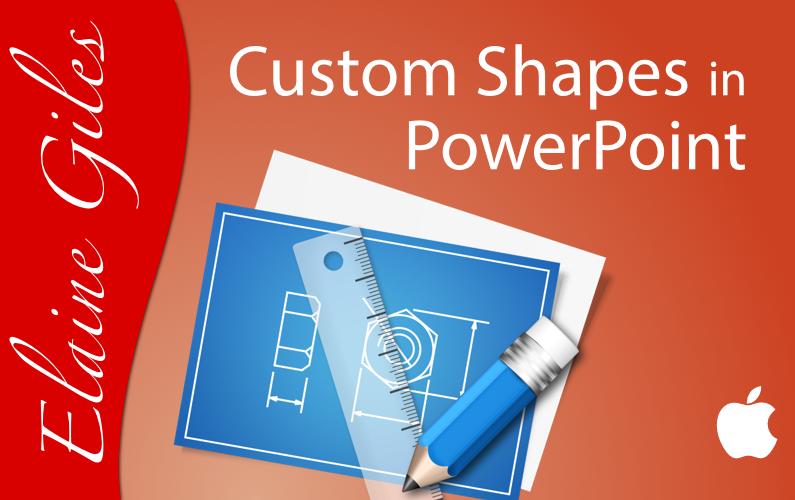 PowerPoint has a range of tools geared to helping you create custom shapes. From the Drawing Tools, Curve, Freeform and Scribble, through the ability to edit existing shapes and the powerful Grouping and Merge Shapes features this video guides you in creating a range of custom shapes. It demonstrates how to merge shapes in PowerPoint using the Merge Shapes operations of Union, Combine, Fragment, Intersect and Subtract. By becoming a MacBites Learning Member you’ll have instant access to members-only content which includes our FREE live online sessions.